Speed of service, billing speed & accuracy, timely response to customer queries, table management/TAT, stores, inventory, staffing, ingredients, recipe & menu management, pricing, deals, offers and discounts…it is fairly complex array of elements that need to be managed efficiently and with an everlasting smile on your face. The solution can handle any order type – room service, dine-in, delivery, and take away. Your kitchen can receive orders via the kitchen display system. 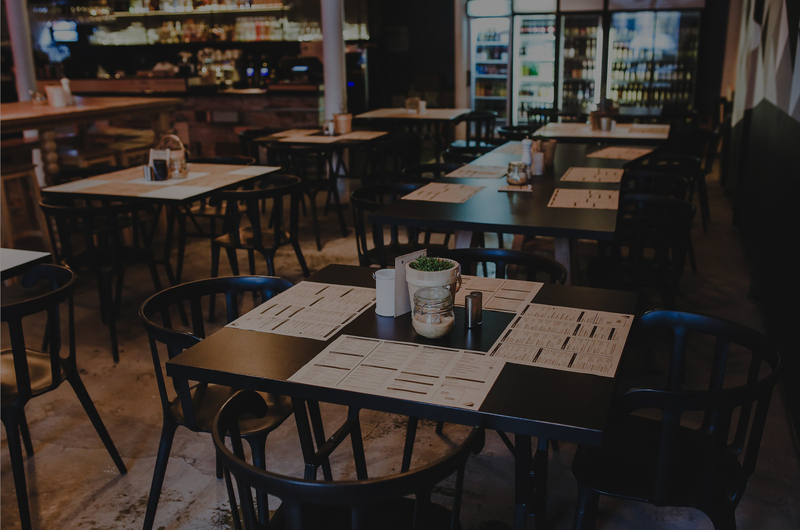 Billing Ops, being the most important stage in any F&B service can leave a long term impression on your customers. There could be so many changes during the ordering process. Cheerze restaurant POS can help you manage the entire process without delay or glitches. You can add and void items, split bills, offer flexible payment methods – cash, cards, reward points, cheque etc. Efficient inventory and stock handling is key to reducing costs and wastage. Cheerze allows you to view your inventory at real-time, set-stock levels and rates, manage transfer of items between stocking keeping and storing facilities in an organised manner. The solution can stand alone, integrate with native Cheerze HMS or other 3rd party PMS system.